Learn how outside experiences can influence the way our genes work, how creatures with identical DNA can look entirely different from one another, and what it all means for the future of genetic science. New scientific evidence is proving that genes are only a part of the vast mechanisms that determine how we look and behave. 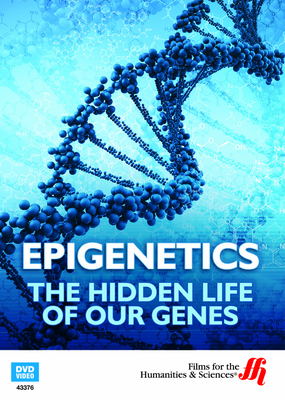 It’s called epigenetics, a relatively new science that examines the effect of outside influence on gene expression. In this witty documentary viewers are introduced to Carbon Copy, the world’s first cloned cat, who looks dramatically different from its gene donor. And he’s not the only one; in fact, there are many examples of how creatures with identical DNA can look and behave completely opposite of each other. A combination of cell structure, enzyme activity, and outside influences like stress all play a key role in how genes are expressed. This exciting discovery could be the key to unlocking stem cells, leading to amazing advancements in how we cure diseases like cancer.